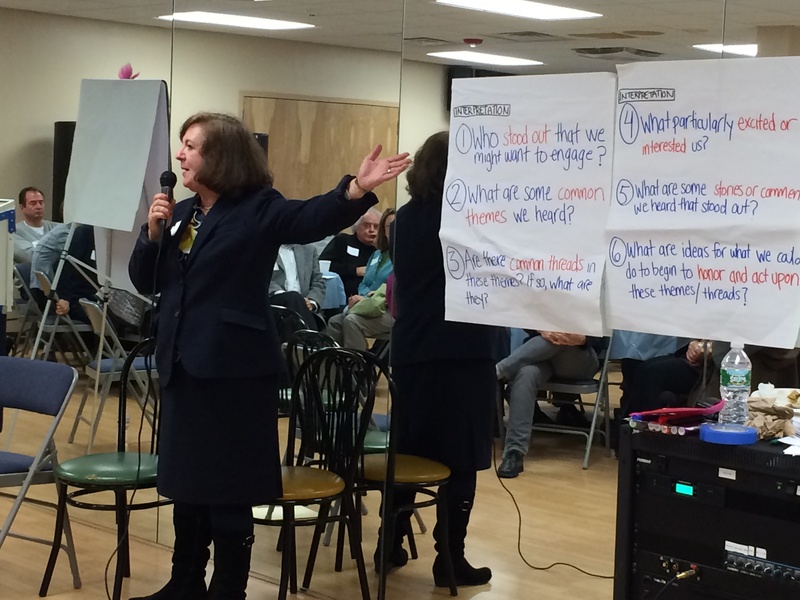 JOIN offers a range of consulting services to strengthen the organizing practice of individuals, organizations, and coalitions in the Jewish community. We seek to work with our partners over many months or even years, and for them to form lasting connections to JOIN and to each other. Experience has demonstrated that when institutions and communities incorporate a focus on organizing, they become more relational, more in touch with the individual and collective power of their members, and better able to take action around common values. But incorporating a focus on organizing does not come easily; it involves new practices and ways of thinking that can be challenging to learn and sustain. The organization identifies staff people or leaders who JOIN will train and often mentor to lead their work, so that our work builds “in house” capacity rather than constantly being driven by outside consultants. Training and Workshops: JOIN designs and delivers customized organizing trainings and workshops ranging from two hours to two days. Trainings are specifically tailored to your organization to help your staff and leaders learn the skills they need to be more effective in their work. While we are willing in certain circumstances to offer “one shot” introductions to our work, we caution that they can only serve as an introduction to help organizations make a more informed decision about adopting organizing principles and practices; real change will require continued effort, a praxis of learning, practicing, and evaluating. Example: In 2014, JOIN for Justice contracted with Bend the Arc to do two days of work with their chapters in the Bay Area and Los Angeles, training almost 90 leaders in the two cities, facilitating workshops and advising with their staffs. In addition, JOIN for Justice contracted with SYNERGY, the synagogue wing of the UJA Federation of New York, and trained 300 synagogue leaders over two days alongside Dr. Ron Wolfson, author of Relational Judaism. Mentoring: Both new and experienced organizers benefit from ongoing coaching and support. JOIN’s seasoned professionals and mentoring network can provide regular guidance and support. 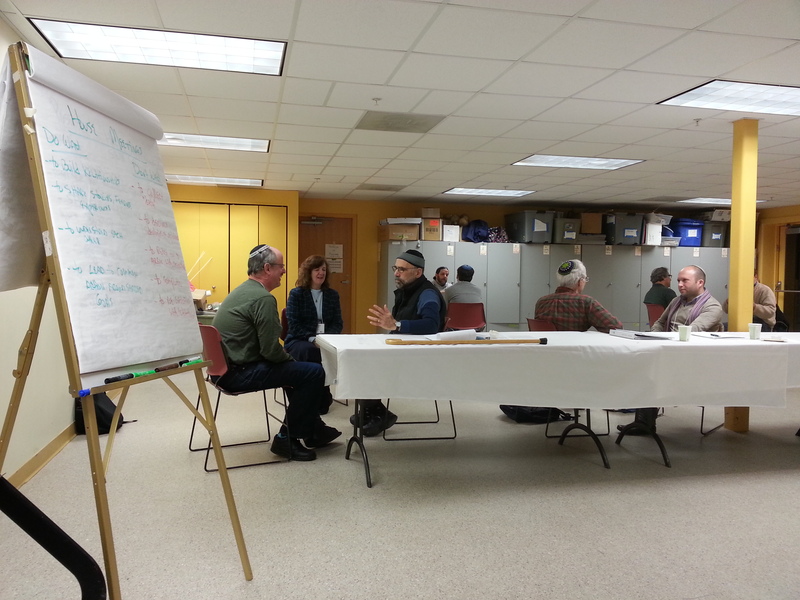 Example: JOIN staff has mentored the synagogue organizing staff of the Jewish Community Relations Council of Greater Boston and Just Congregations for several years. Capacity Building: JOIN helps organizations and coalitions incorporate organizing practices and principles into their organizations and implement winning campaigns, through large-scale trainings, strengthening connections among member organizations, and fostering lasting communities of practice. Rather than just training people and sending them on their way, JOIN mentors them as they enact what they have learned and helps them reflect with each other. Example: In 2013, JOIN for Justice worked together with the Rabbinical Assembly to offer an intensive training for 45 clergy affiliated with the United Synagogue of Conservative Judaism which has been followed by a year of online trainings and Mentoring Hevrutot. Please contact us with any consulting inquiries.